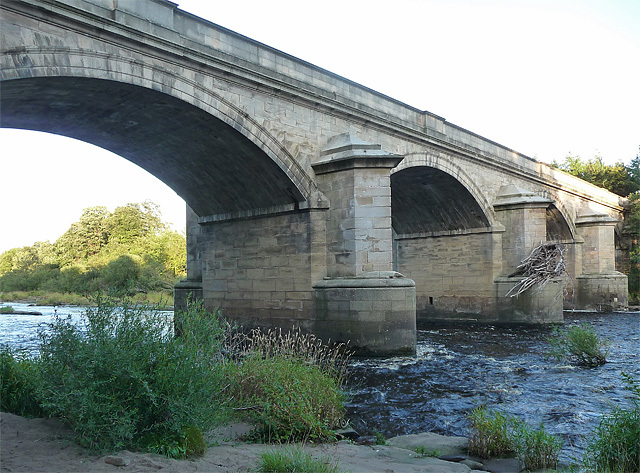 Stone bridge over the River Tyne, built 1836-1838, designed by George Basevi. 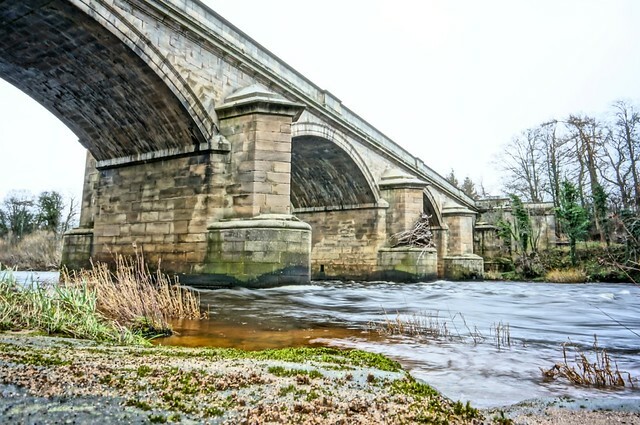 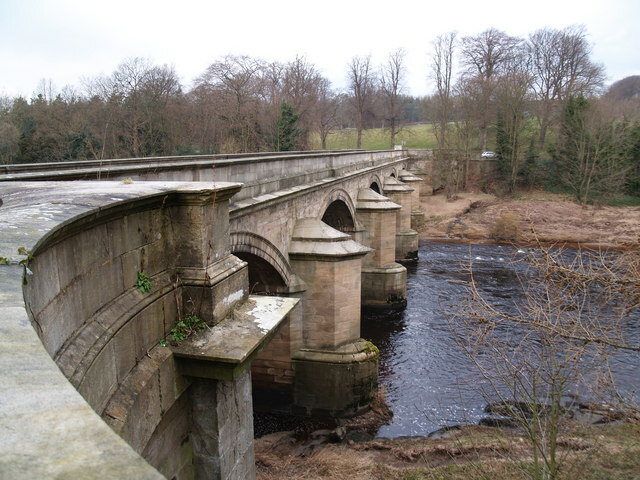 The bridge carries the B6309 road over the Tyne, with Bywell on the north and the south end near Stockfield. 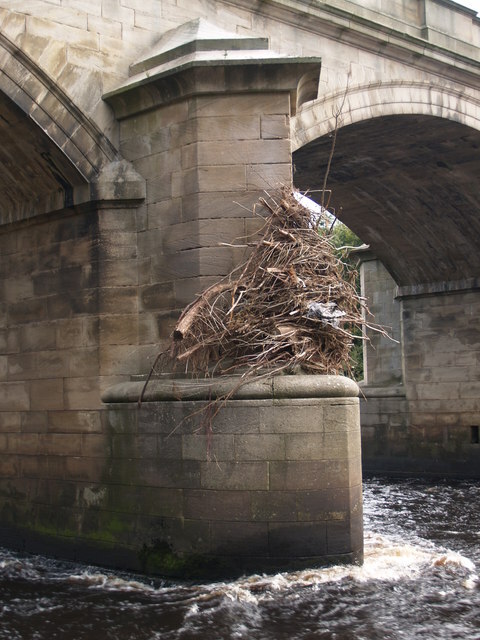 It replaced a previous bridge nearby, which was destroyed by the Great Flood of 1771. 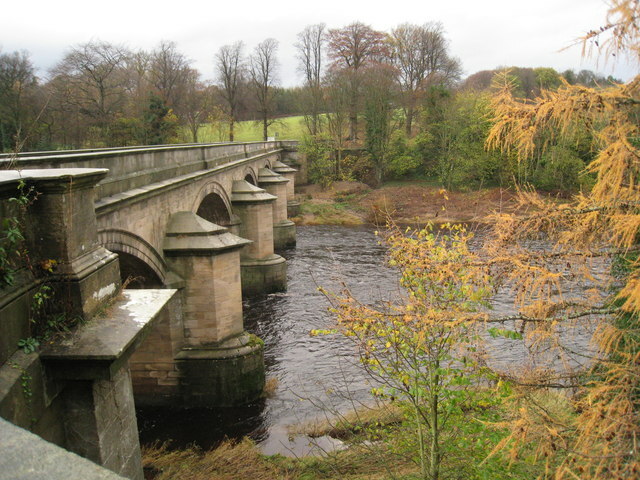 In the past, the there was a ford and a ferry at this location and an earlier Roman bridge. 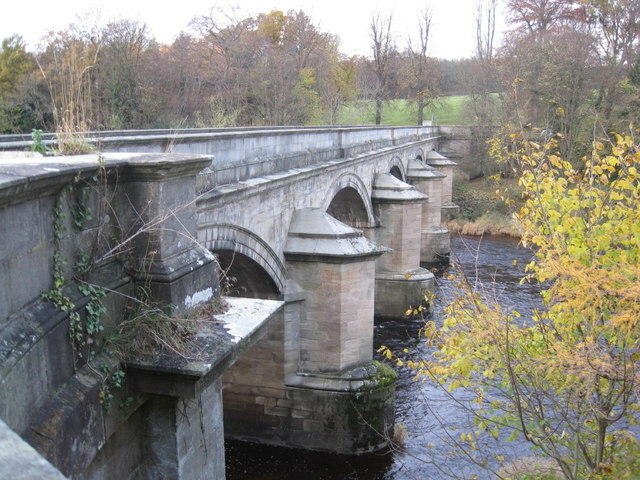 Byewell bridge is Grade II listed.